This now three-year-old was taken in as part of a collaborative effort of AAE, Resilient Life Horsemanship, Lifesavers, and the Medicine Horse Project. In September and October of 2016 Corbin spent several weeks at the Monty Roberts International Learning Center (MRILC) as a project horse for students. 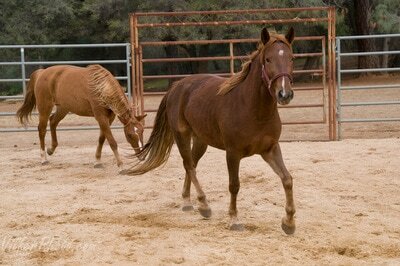 There he received handling, desensitizing, and socializing and honed his haltering, leading, and general handling skills. 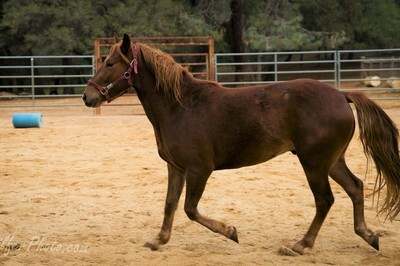 He soon advanced to groundwork, long-lining, and was exposed to the saddle (no rider). 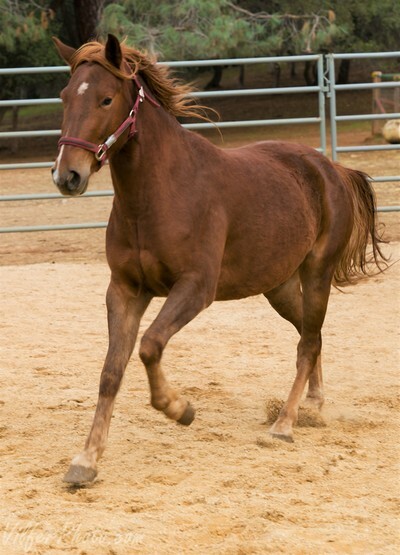 Corbin did very well and is ready to find a human of his own to continue his learning. 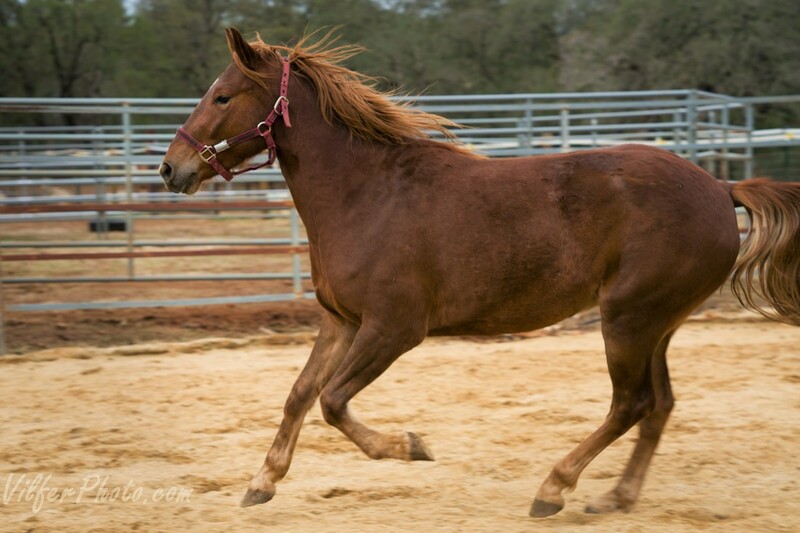 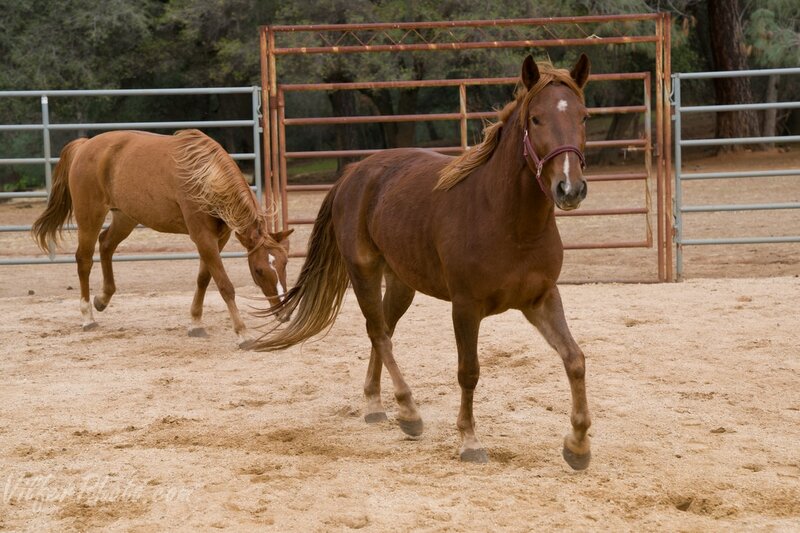 He is a calm, easy-going gelding with a good mind and temperament.